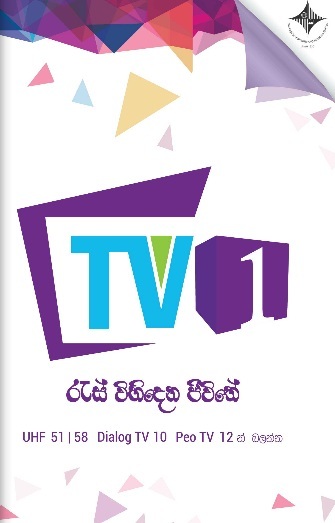 This is good news for Sri lankan's Capital Maharaja launches their brand new televition channel name "TV 1". Now you can watch TV 1, channel number 10 on Dialog TV, channel number 12 on PEO TV and UHF 51/58. TV 1 hope to introduce new experience for the viewers.